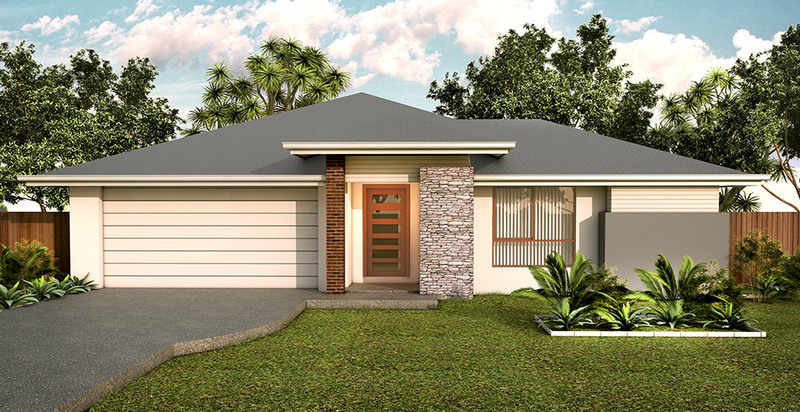 The Bridgeman 186 is the perfect solution for simple living without compromising on style or functionality. 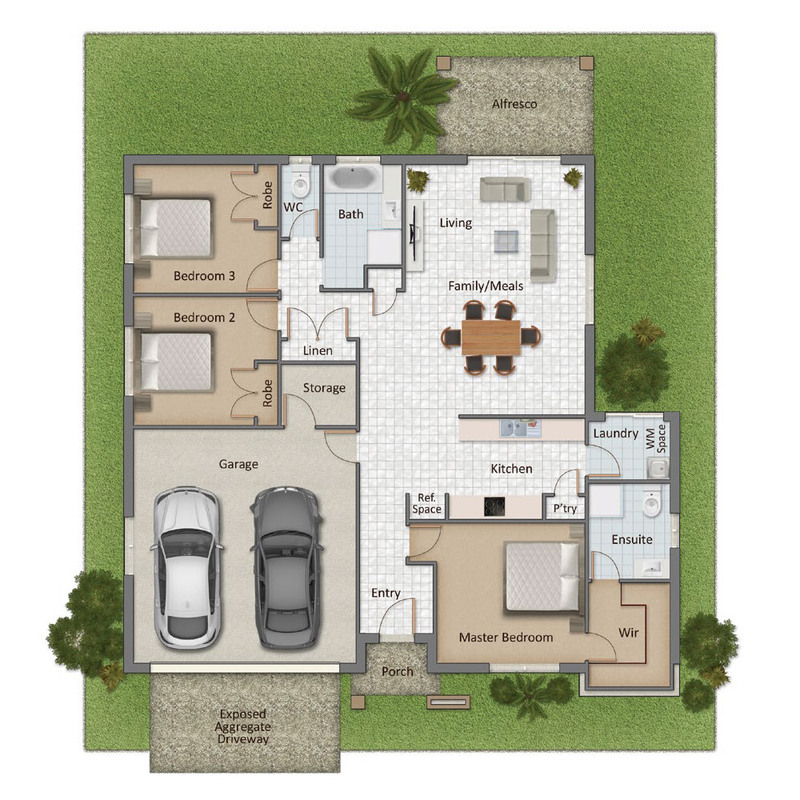 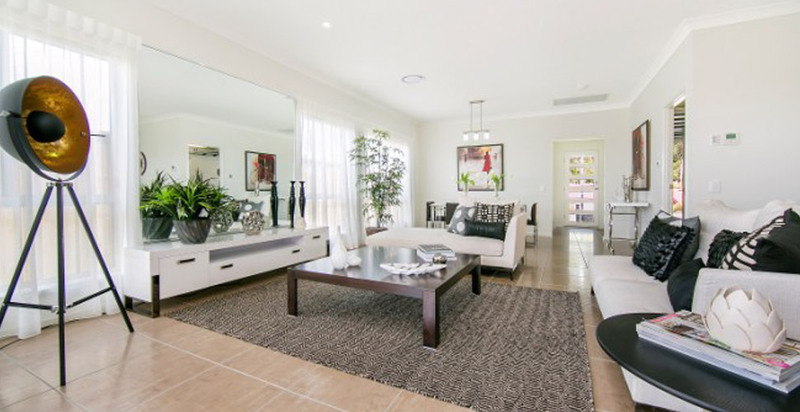 The open plan living and dining area flows on to the alfresco area creating the perfect first home for your family. 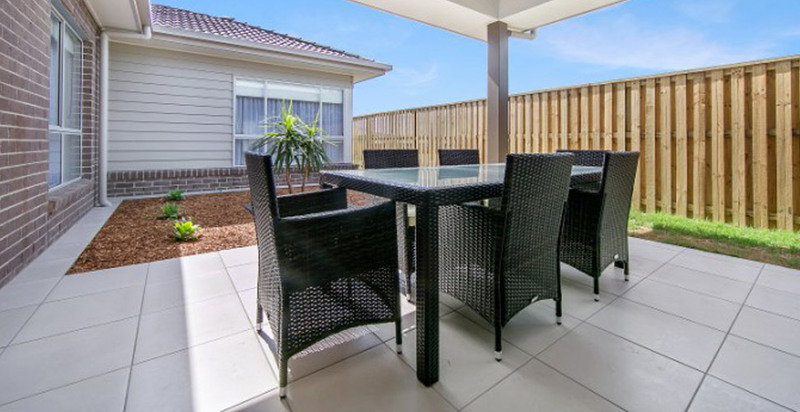 Suitable for smaller blocks, you won’t be disappointed in this cleverly designed home.